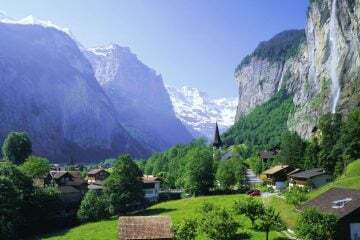 As autumn beckons and Christmas (dare I mention it) rears its head on the horizon, the latter stages of 2016 are upon us, but it’s not all doom and gloom. 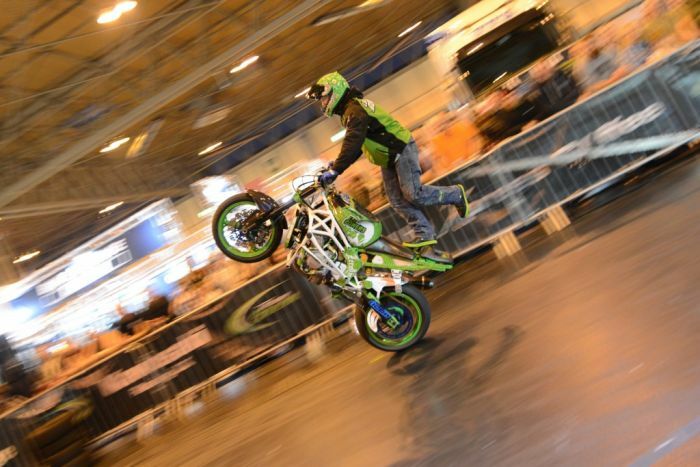 The year drawing to a close also means that the UK’s biggest motorcycle exhibition is to be taking place. 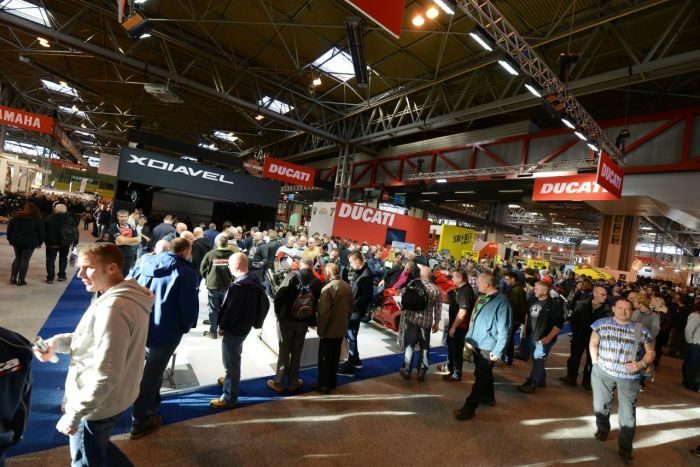 Motorcycle Live is just under two months away and the anticipation is building already. 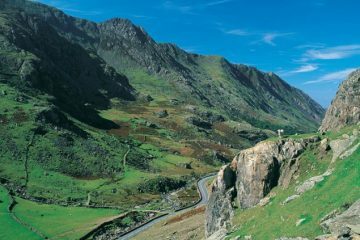 It’s the place to be if you’re into motorcycles, and with the latest machinery and gear on show, it’s well worth checking out. 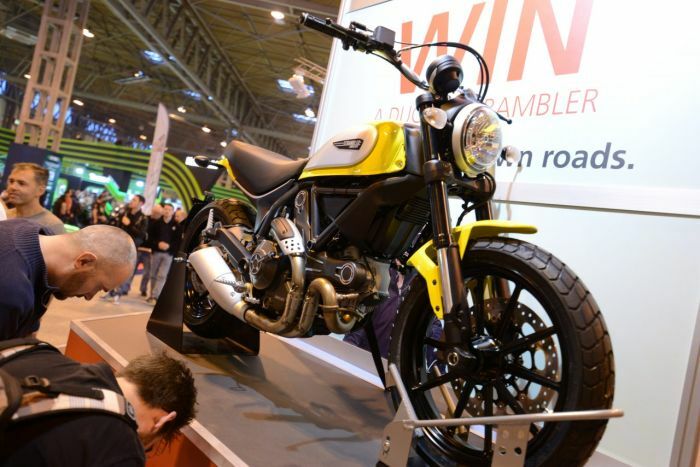 To give you an idea of what to expect, we’ve rounded up 10 reasons you need to go to Motorcycle Live. Motorcycle Live is often privy to numerous celebrity experiences, and this year is bound to be no different. 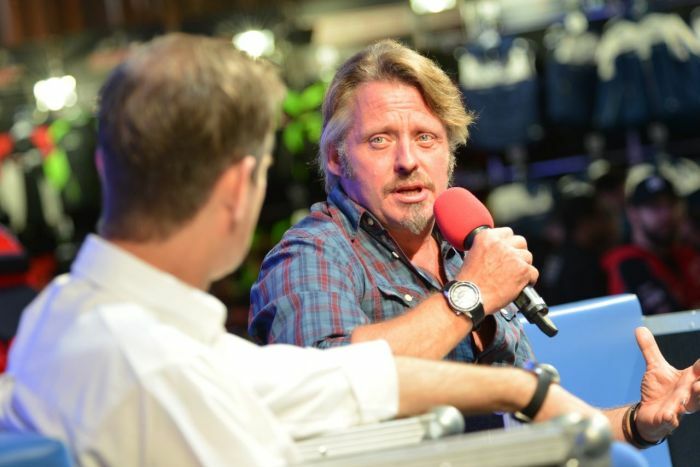 You’ll have the chance to hear from professional riders, spot visiting celebrities (last year Paul Hollywood, Charley Boorman and Henry Cole were mooching around) and meet some of adventure motorcycling’s most influential figures such as Nick Sanders and Nathan Milward. 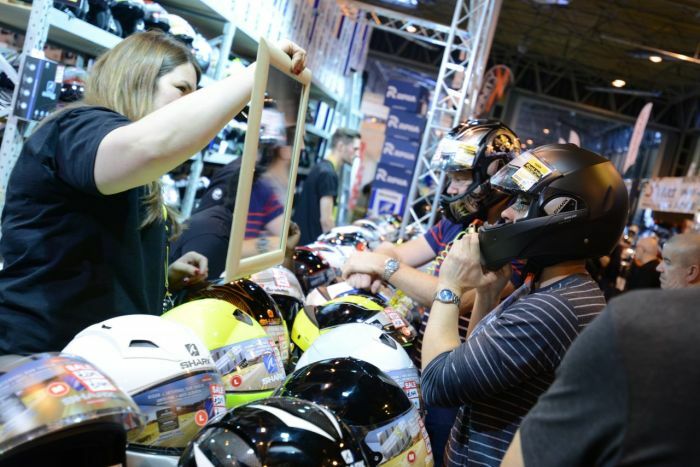 As ever, Motorcycle Live is the place to be if you want to see all of the latest machinery from the major manufacturers. Firms will have their 2017 line-ups on show for you to get up close and personal with, including some new models from the likes of Honda and SWM. 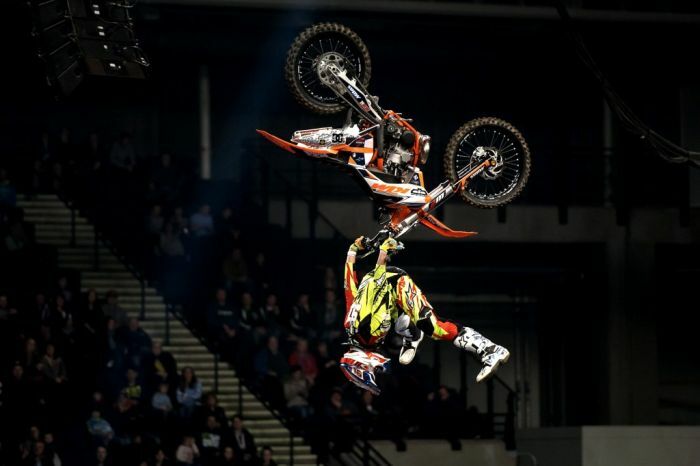 The freestyle motocross often pulls in big crowds at Motorcycle Live and it’s easy to see why. 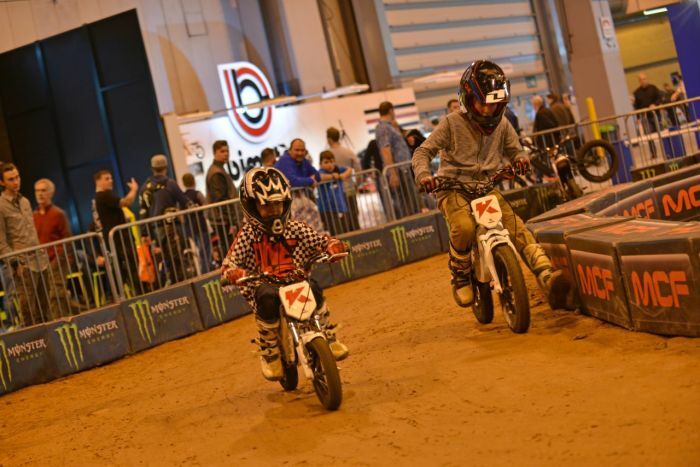 The live show is free for all entrants and will give spectators the opportunity to see some truly incredible motocross stunts with a backdrop of lights and lasers. All of the major gear manufacturers and gear retailers will be present at the show, meaning you can check out all of the latest kit and make the most of the show-specific deals. Whether you’re in the market for a new piece of adventure gear, or just want to test the market of certain products and compare competitors, this is the place to do it. 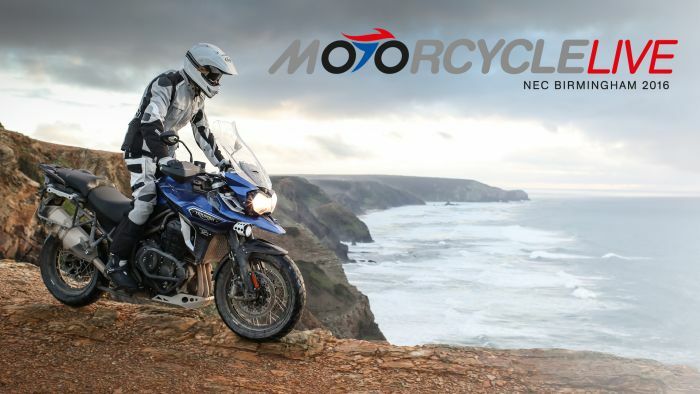 Details are yet to be revealed about this feature, but we think it is brilliant that there is now a dedicated experience for adventure motorcycling at Motorcycle Live. We should be hearing the full low-down on this feature in October, but until then we shall wait with baited breath. 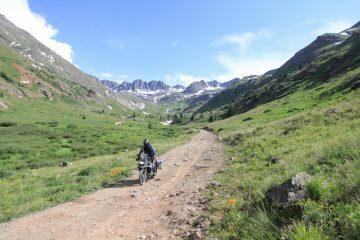 Join the ‘Adventure at Motorcycle Live’ Facebook event to be in the know as soon as the details are revealed. 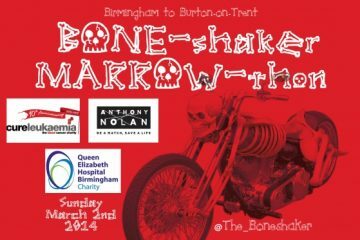 Let’s be honest, one of the main reasons you’re coming to the show is to check out the latest bikes from the major manufacturers. With that in mind, you’ll be thrilled to know that you’ll have the opportunity to test ride a range of motorcycles throughout the event. 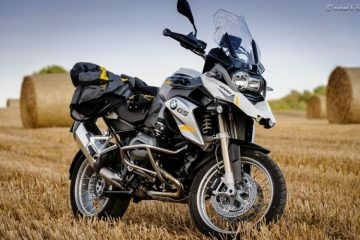 Beyond the test zone, there’s also the ACU Try Trials feature allowing people to get a 15-minute lesson on the basics of trials riding, plus BMW will be running a GS Experience demo and Harley Davidson will also offer its Jumpstart feature. There are plenty of opportunities to get the whole family involved with the Kuberg MX Experience and the Kiddimoto Children’s Fun Track. 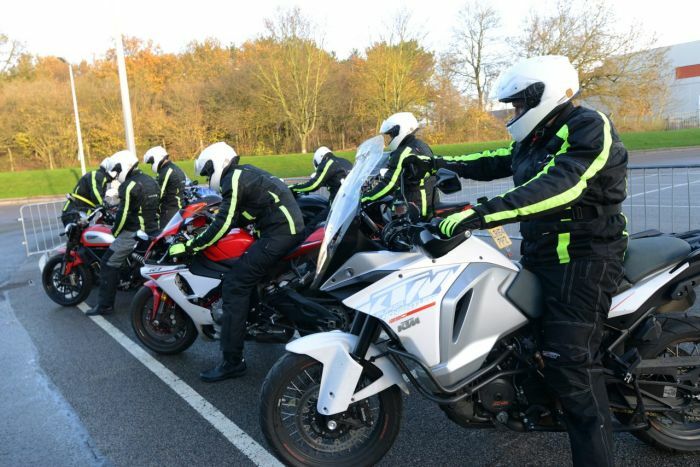 Those who are aged over 14 will also be able to take part in the Get On scheme, which will be offering a free 20 minute motorcycle lesson with a professional instructor. This will cover braking, gears and slow speed handling. 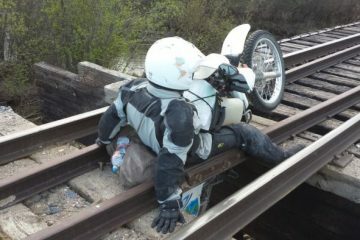 Even if you’re an adventure bike rider through and through, you’ll want to check out one of Lee Bower’s stunt displays. The skill and control on show here is breathtaking, and there is always a big crowd watching him as he performs a range of incredible stunts. Expect drifting, wheelies, stoppies and acrobatics. One of the feature’s we’re most looking forward to at Motorcycle Live, the Nick Sanders Motorcycle Cinema feature will see the showing of Nick’s latest film, depicting his early life, family matters, the early days of sponsorship and the struggle to become, after years of trying, a professional adventurer. 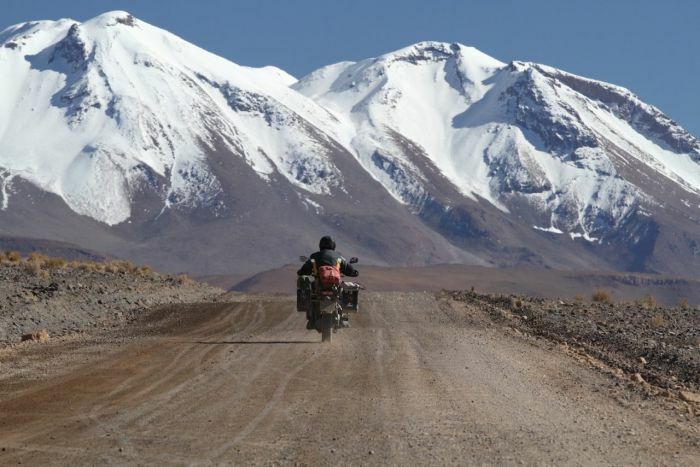 The film will show his record-breaking days and long distance motorcycle marathons in a completely fresh way with some exclusive, never-before-seen footage. You can also meet the man himself at his stand, too. 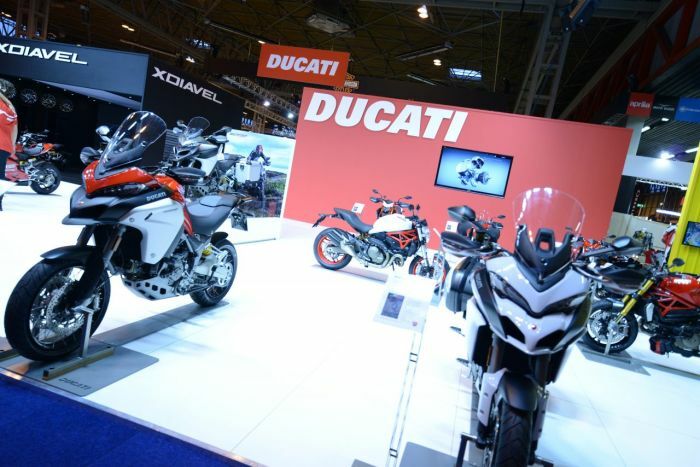 Motorcycle Live takes place at the NEC in Birmingham between 19-27 November and tickets start at £19.50. You can get your tickets or find out more by clicking here. 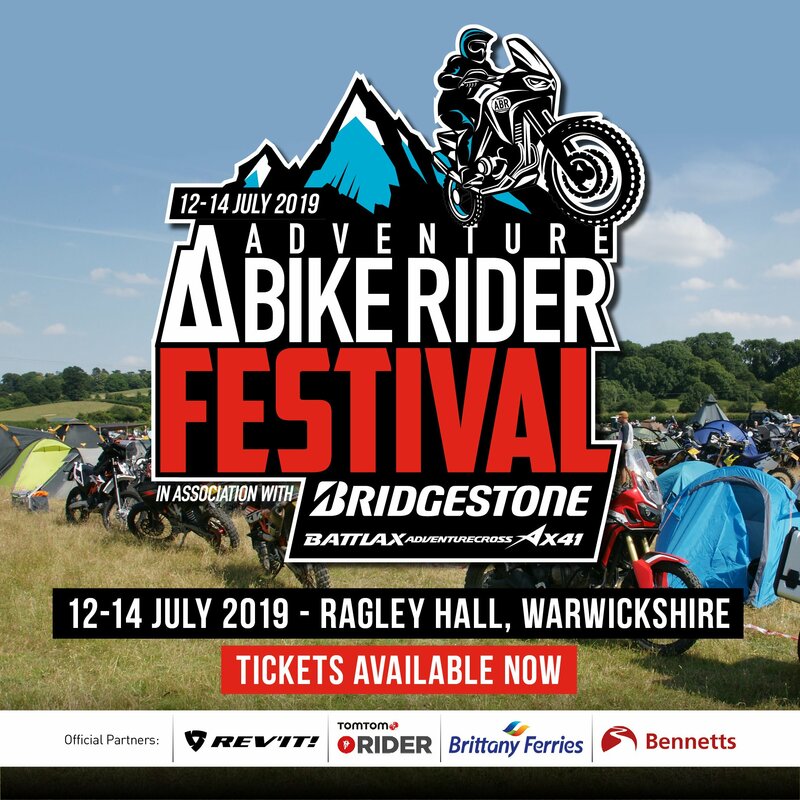 In the meantime, keep up to date with all of the latest adventure news by joining the official Adventure at Motorcycle Live Facebook event.